After the war, Roppongi became a base for the Allied Occupation Forces, and there was an increase of embassies in the area. It became known as the "international town, Roppongi" and developed as a a unique and appealing town with culture from foreign countries. And because there was a broadcasting station nearby, many stylish establishments started popping up as T.V. personalities, intellectuals, famous people and people in the broadcasting industry went out together and Roppongi established itself as a town for mature people. With the increase of discos and clubs, more and more people flocked to Roppongi which shaped its image as a center for nightlife. The Roppongi Shopping Street Association believes timing is the key to making rapid progress for its new town management while paying close attention to the environmental impact. 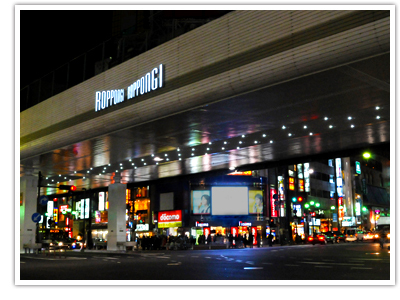 Roppongi strives to create town management with originality specifically focusing on keywords such as art, design and imagination that place importance on the creative spirit. When visitors come to Roppongi for the first time, we want them to experience town hospitality with our art museums and other facilities that promote creativity. With the arts and design theme, as visitors come to walk around town, the excitement of making new discoveries allows them to find out what Roppongi is really like and this, in turn, stimulates their interest in the area. 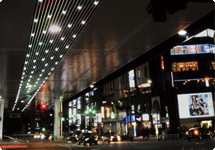 The catch phrase "Roppongi Fine Arts Walk" was decided by the public in a contest with over 200 entries. After road improvement and installation of public equipment, event management was carried out in high spirits. 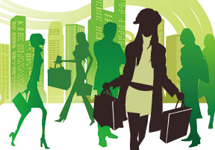 Town management that shows vision and townscape is continually being promoted. Key words such as art, design, and imagination place importance on the creative spirit, and Roppongi strives to create town management with originality. 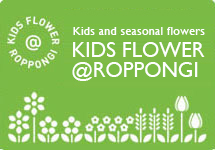 Through the revitalization program at the Roppongi Shopping Street, we continue to promote town management with discovery and excitement. 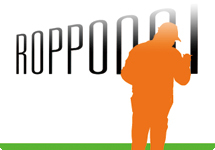 In 2007, we collected just over 200 entries for the "Roppongi Shopping Street Catch Phrase" contest. From a total of 204 entries, Yasuyuki Shioda's "Roppongi Fine Arts Walk" was selected. 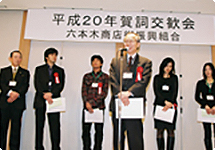 The following year, at the New Year's Party, five people were chosen to take part in the awards ceremony. 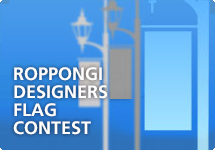 Encouragement and support for the Roppongi Shopping Street was felt with so many entries. We hope to continue to grow to make this a town a place where people can come to relax and enjoy. Thank you for all your entries. In the spring of 2008, the first official Roppongi guide MAP was introduced. It is a folding MAP, a good size for carrying around and it's easy to look at. The latest version is in English (Available at the Hibiya Line Roppongi Station Office, Police Box and selected shops). 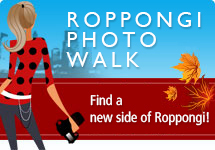 Presenting Roppongi's new Logo. We are proud to announce that Roppongi has a new logo, designed by art director Kaoru Kasai, who has worked on advertisement production for clients such as Suntory Oolong tea and United Arrows. You can find the new logo at the Roppongi crossing on the underside of the Shuto expressway. For people who love art and design, get together at Roppongi's street lights for the 138 selected flag designs displayed in the flag contest exhibition. The contest judges are made up of three designers representing Japan. 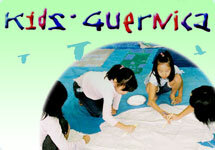 The theme changes every year so be sure to check for the latest one. Why don't you enter this year? 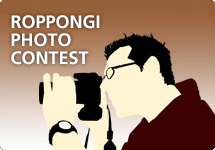 "Take photos of the real face of Roppongi that you have discovered" is the theme of this photo contest and we are accepting entries. Yoshihiro Tatsuki the head judge, will make his selection and the best photographs will be exhibited at the Fujifilm Square. At the Roppongi Crossing under the Shuto Expressway, the "Roppongi Light Stream" has been set up by world renown lighting designer, Motoko Ishii. 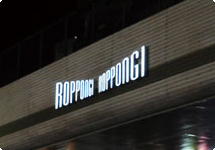 Roppongi Crossing's new logo name plate can be seen on the underside of the Shuto Expressway at the Roppongi Crossing. 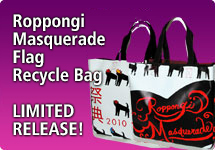 A Roppongi original souvenir "Roppongift" is now on sale. Roppongi' s map and the new logo can be found on the "Roppongi Totemap" bag. When you come to Roppongi, be sure to look for it. and Activities will be announced. New information will be updated shortly. Have you ever noticed the flower pots at the Roppongi crossing? While you are waiting for someone or for the lights to change, take a look at the seasonal flowers in the flower pots around the crossing. Those uniquely designed round flower pots, "smiley × smiley", are used for Azabu Elementary School children's flower planting event.The flowers are planted with the "Town of Art and Design" image in mind.